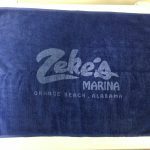 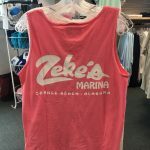 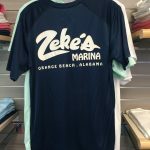 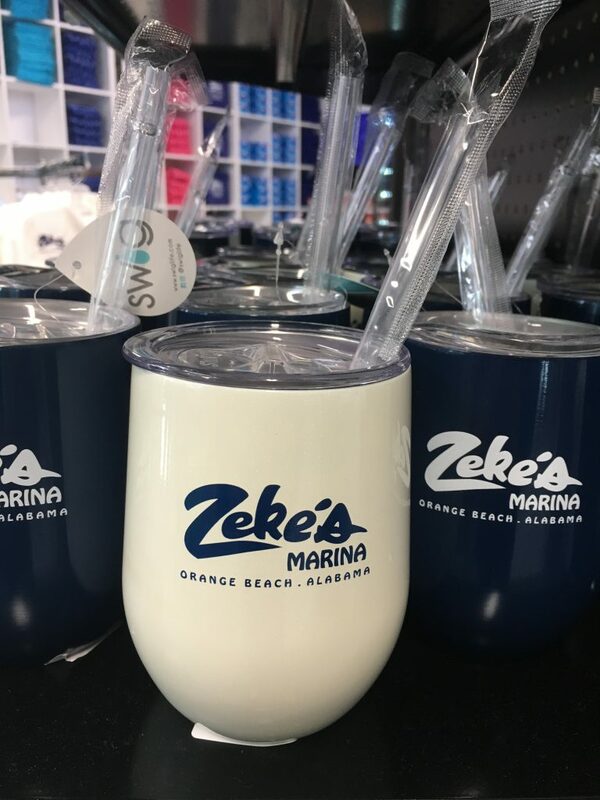 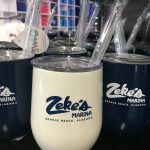 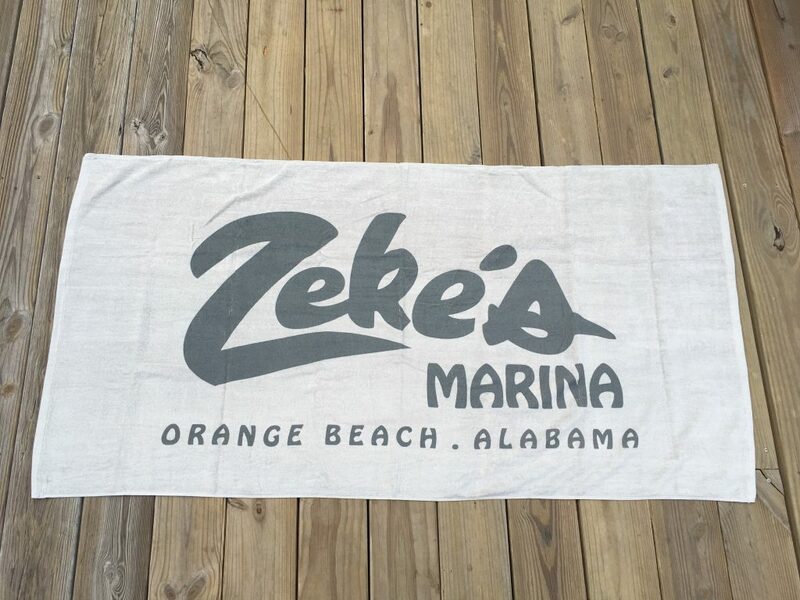 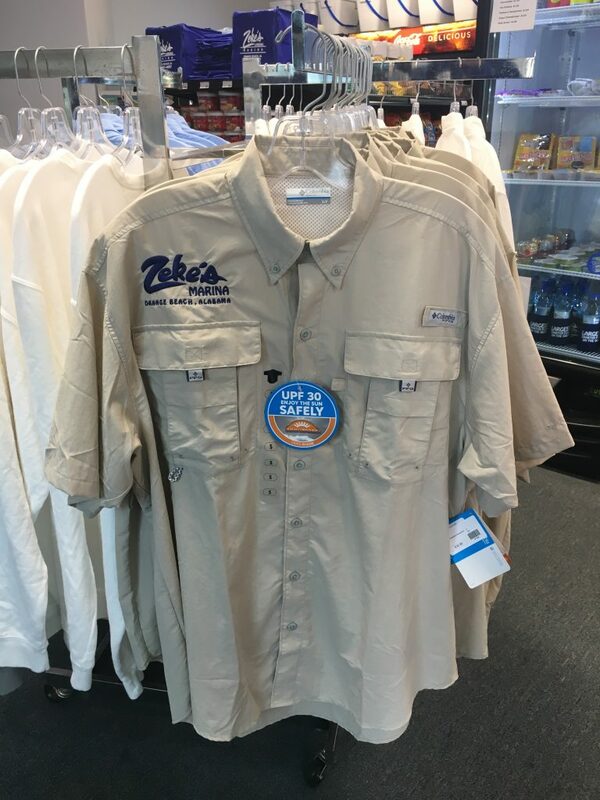 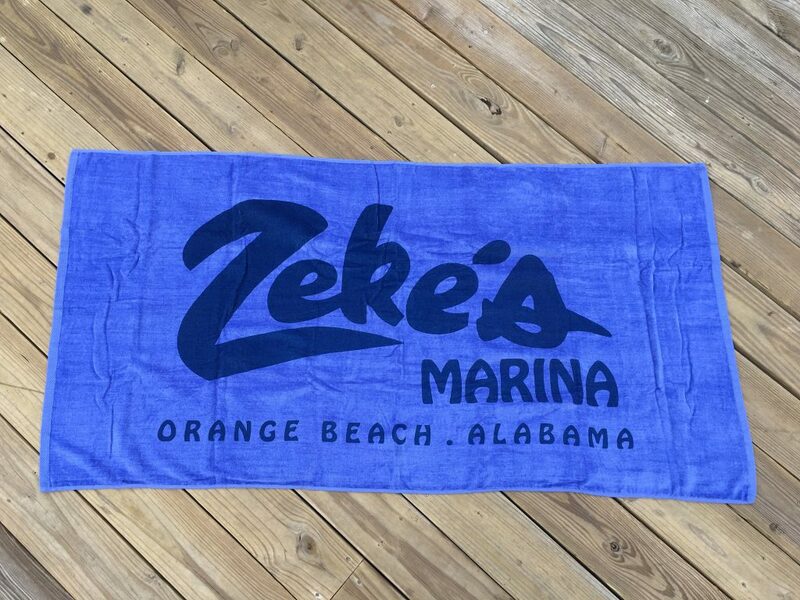 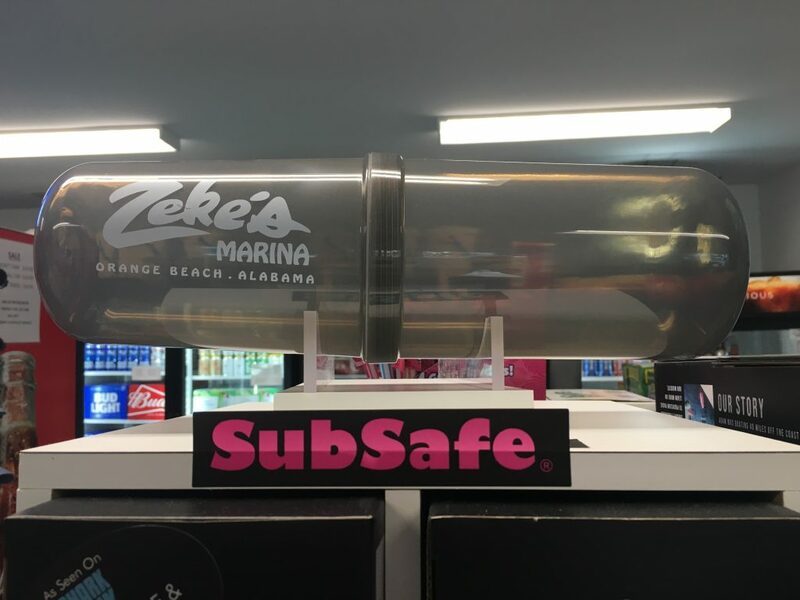 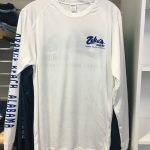 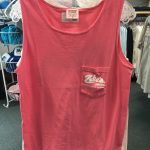 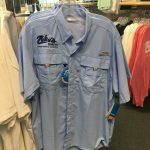 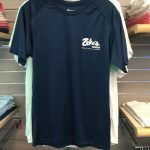 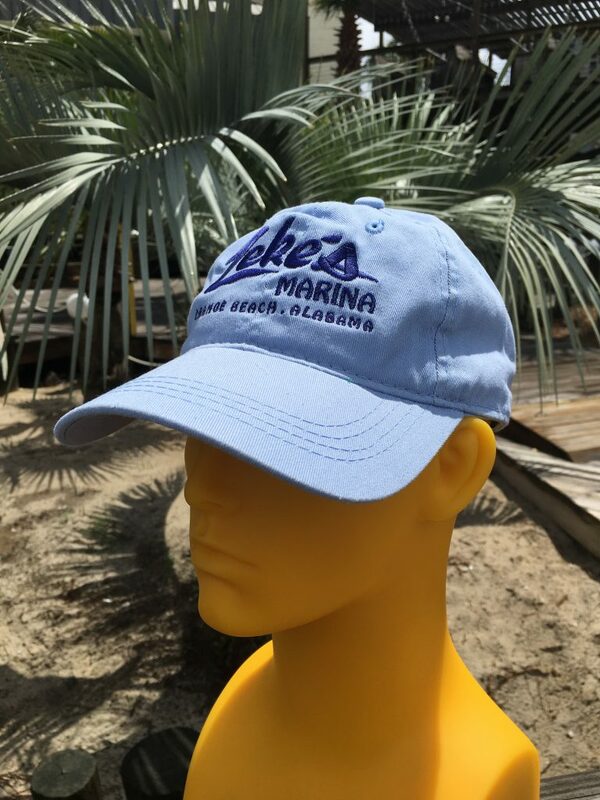 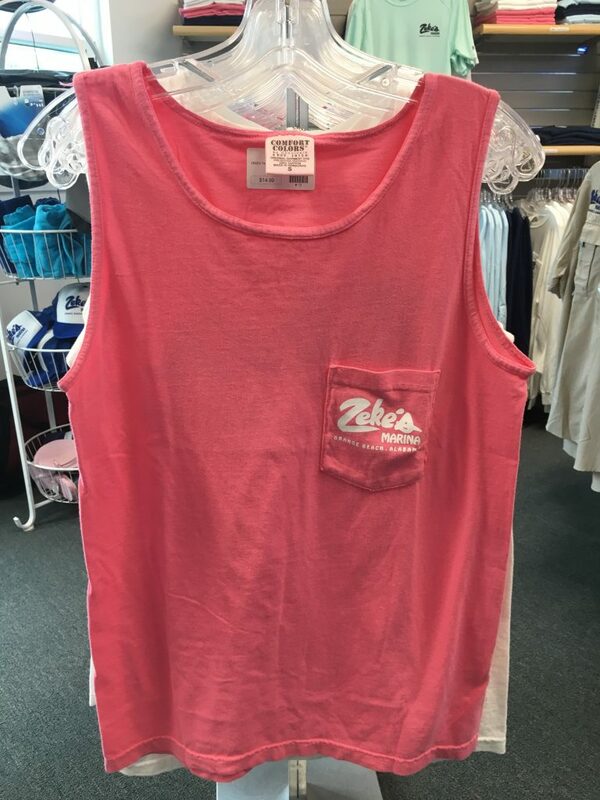 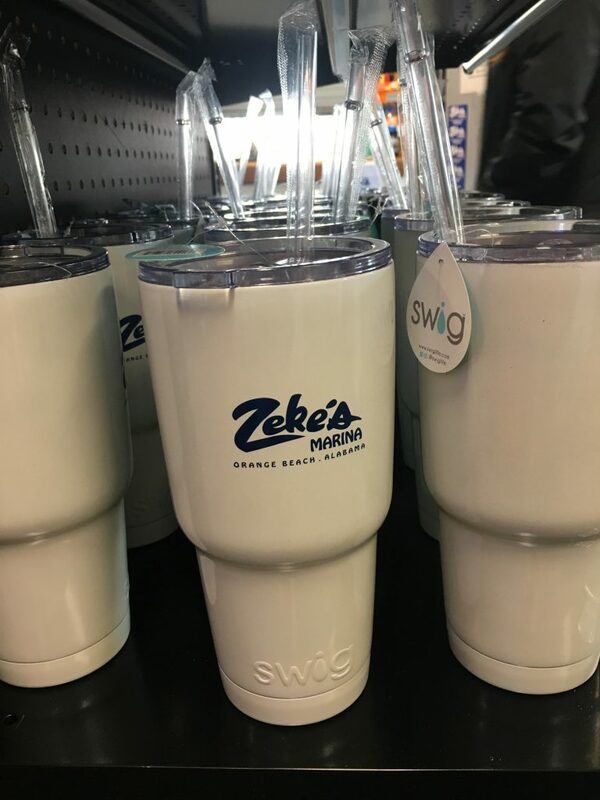 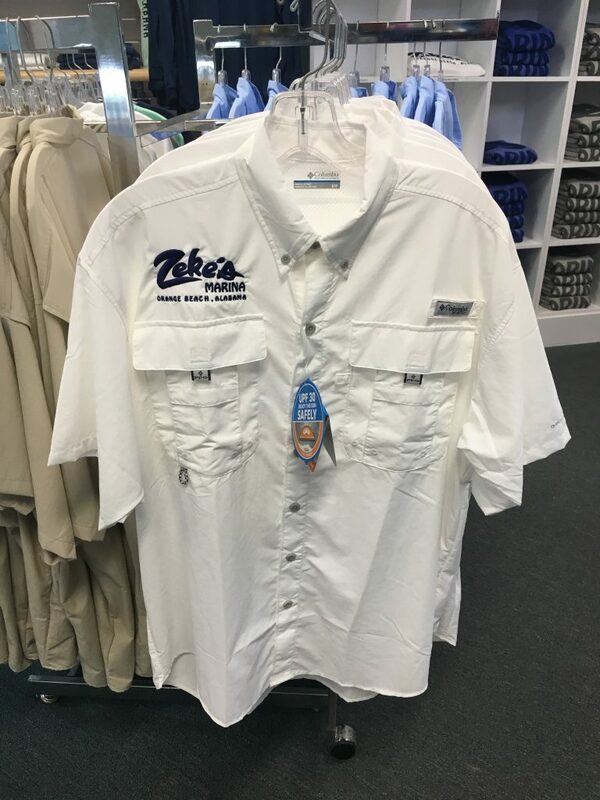 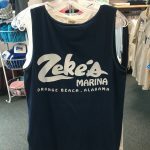 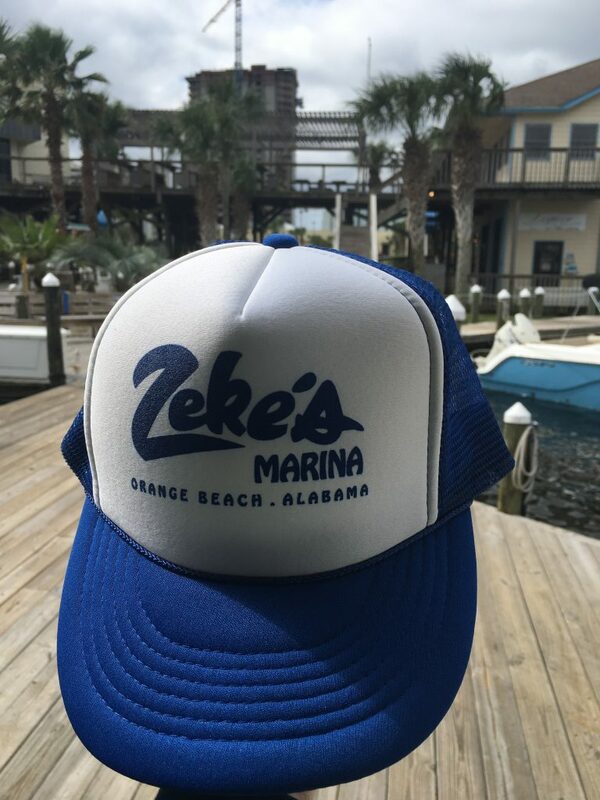 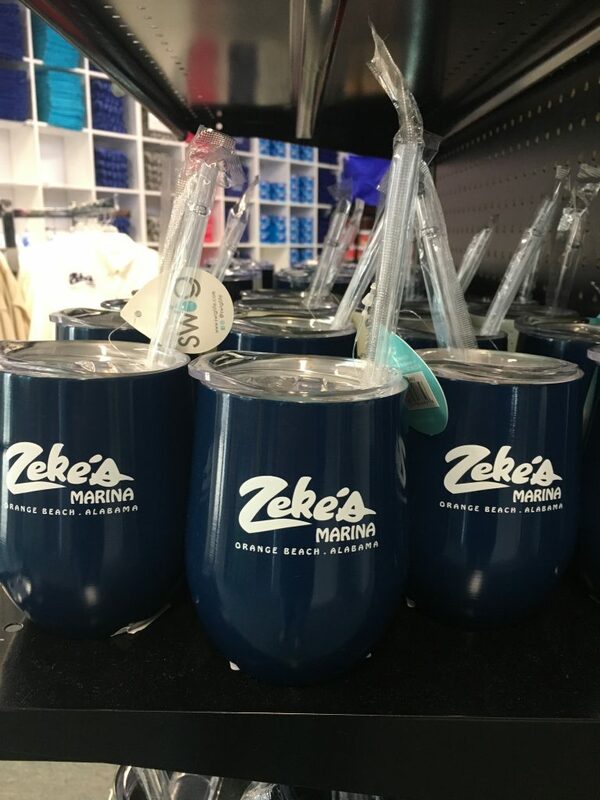 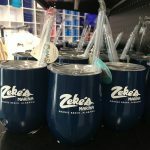 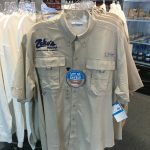 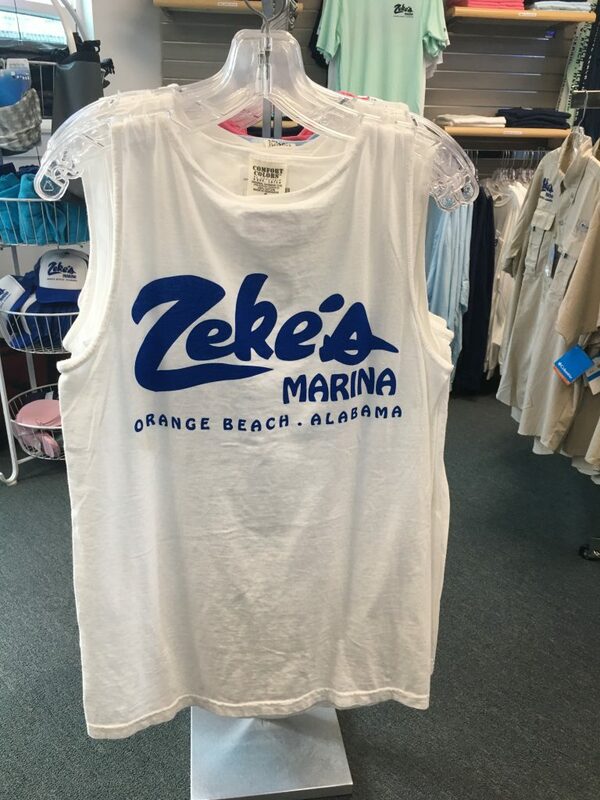 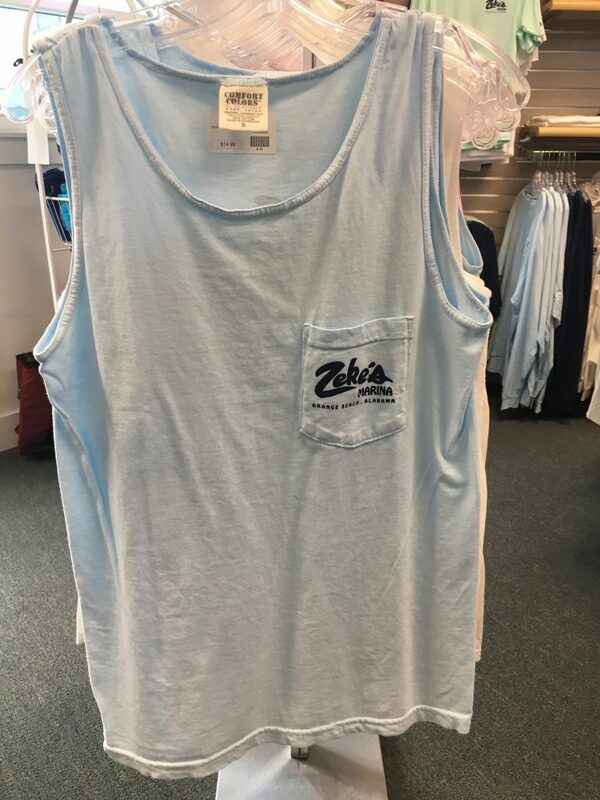 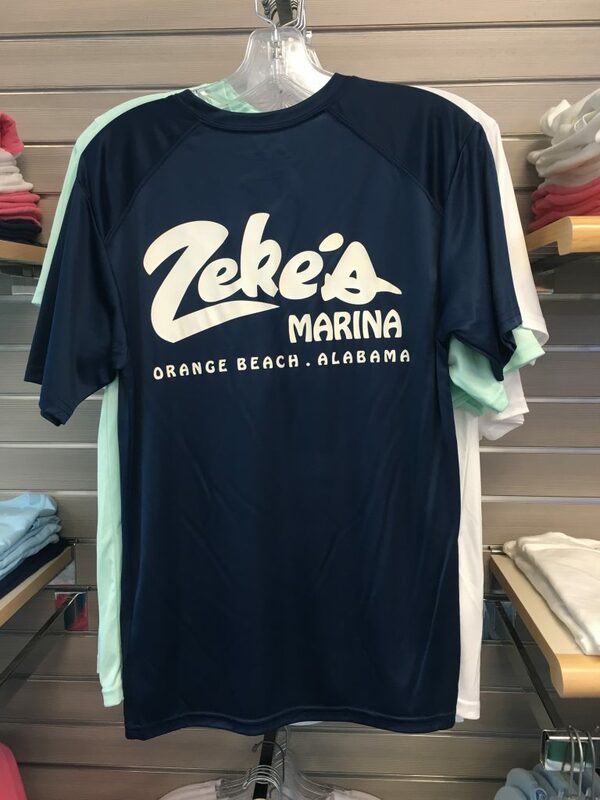 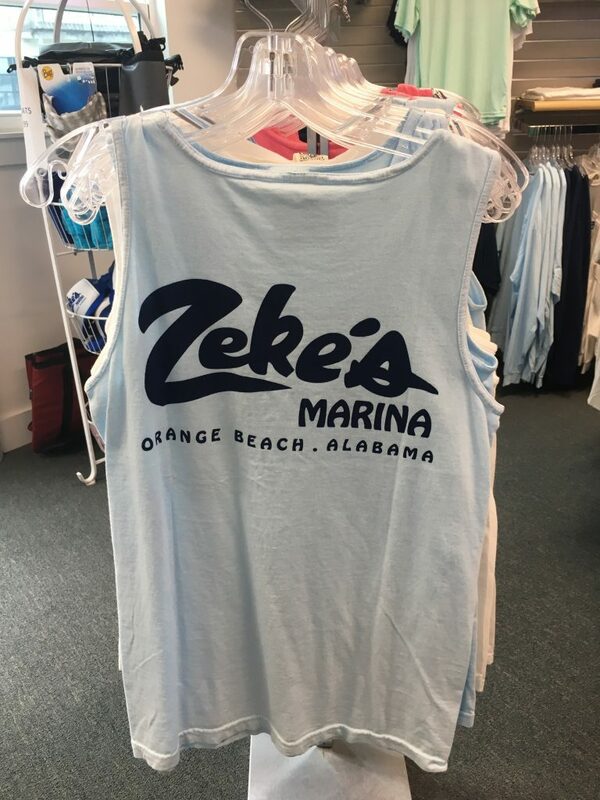 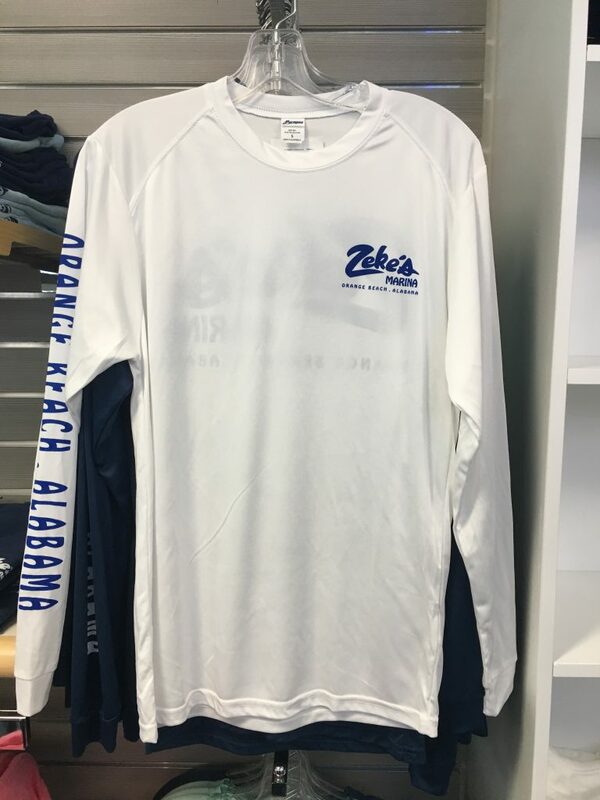 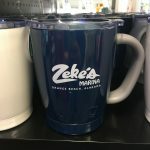 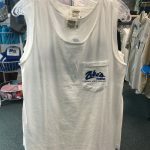 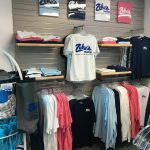 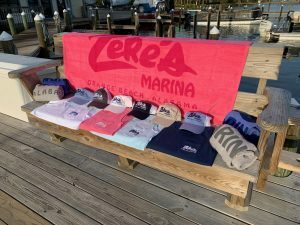 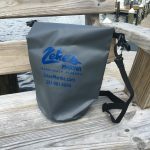 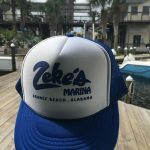 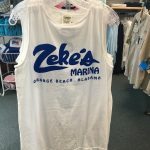 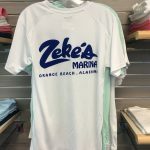 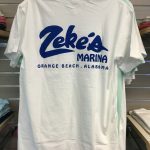 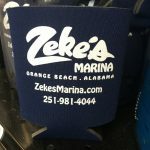 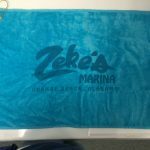 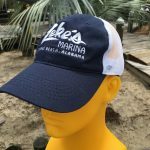 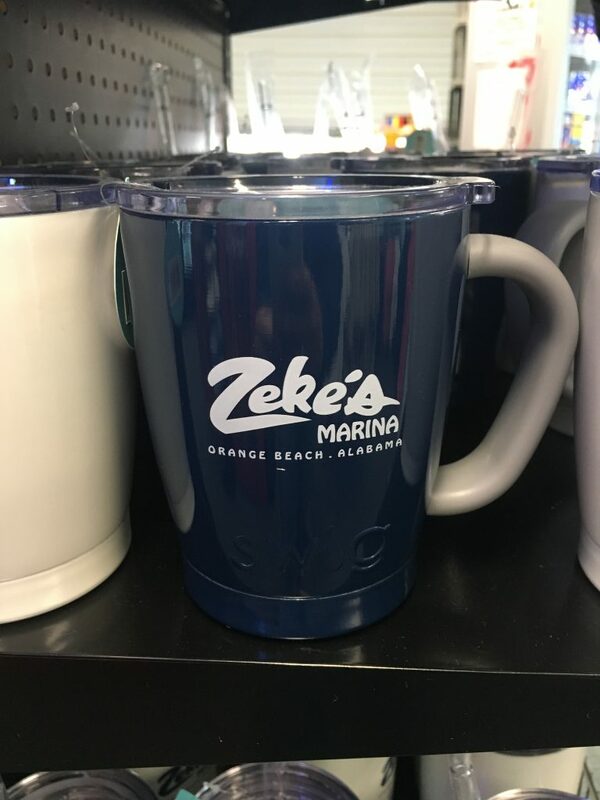 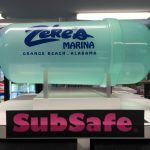 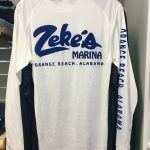 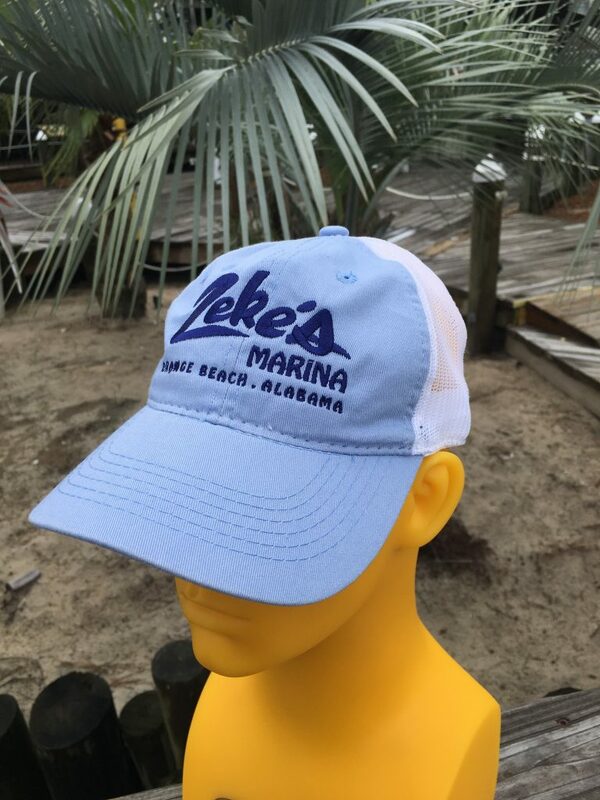 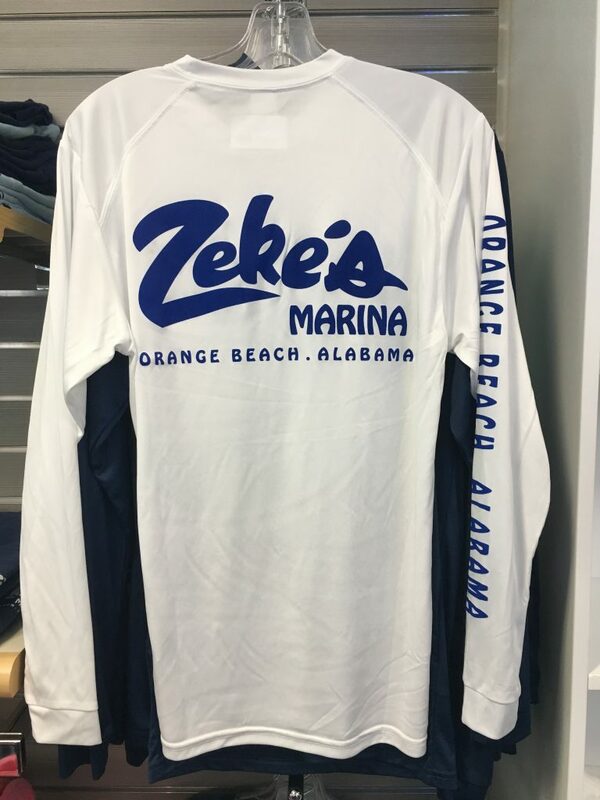 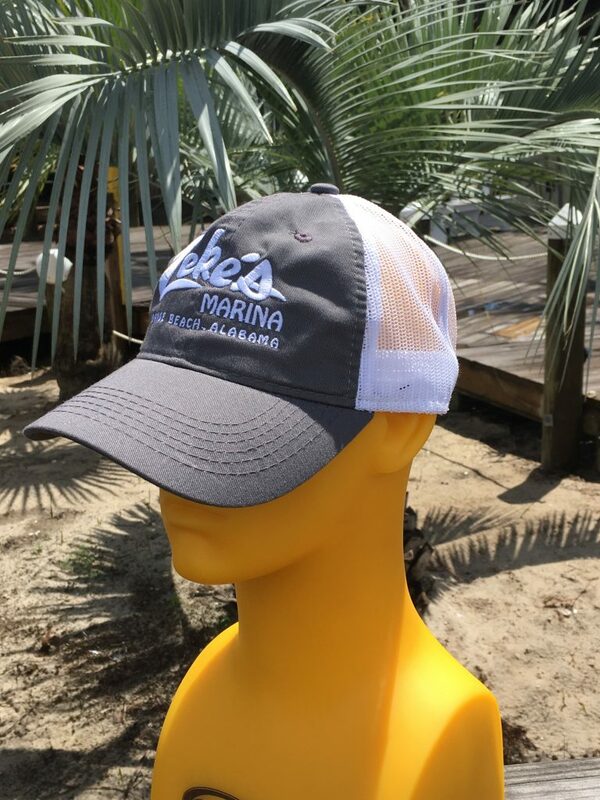 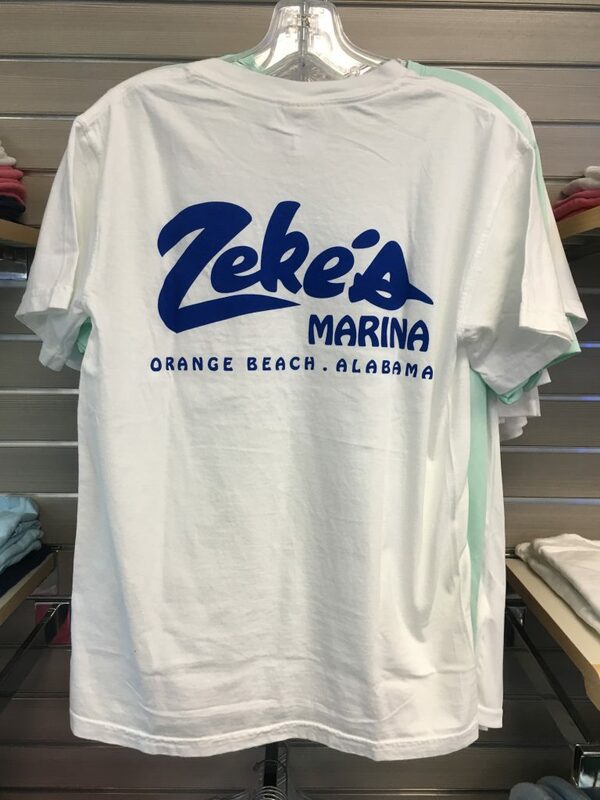 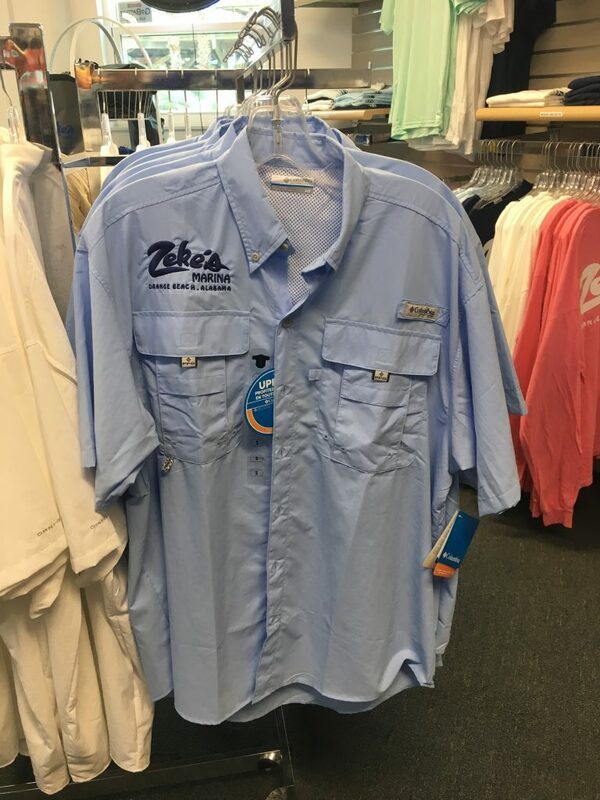 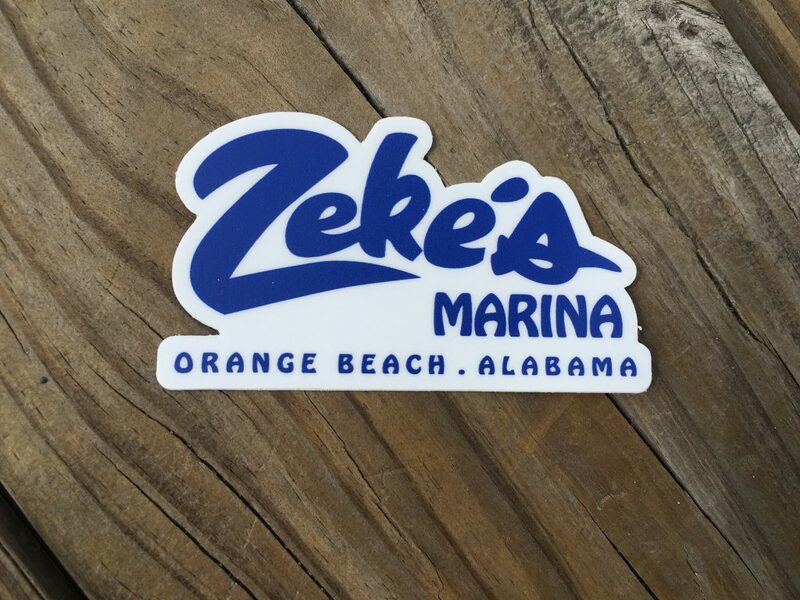 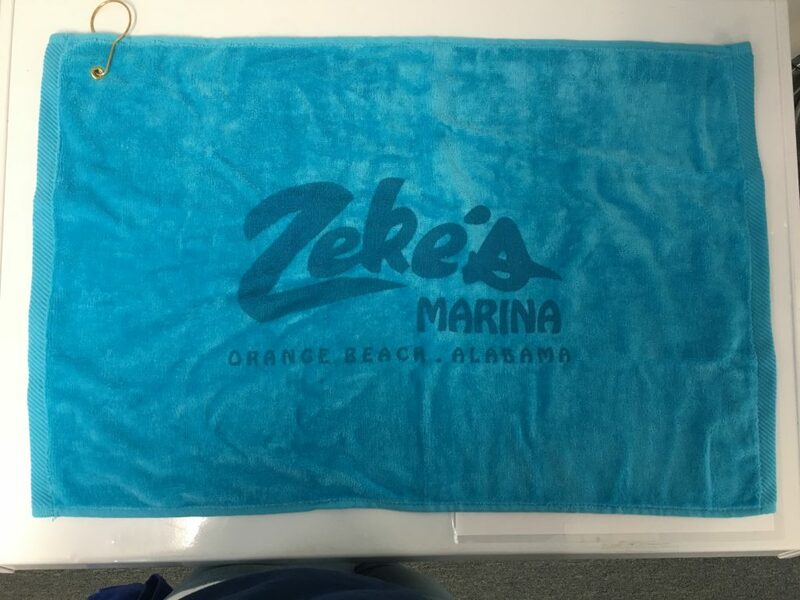 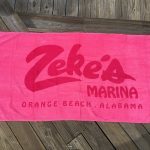 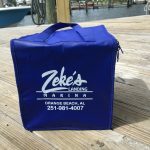 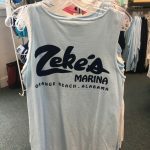 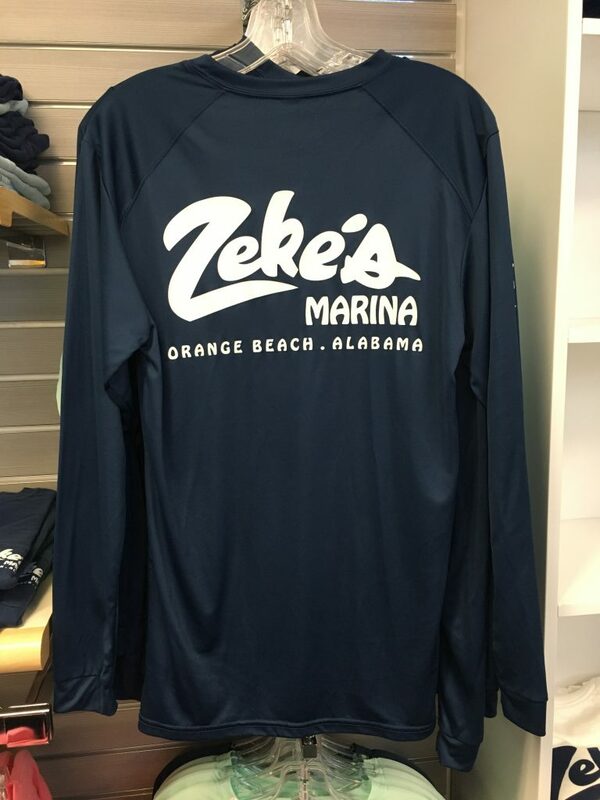 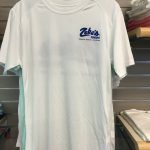 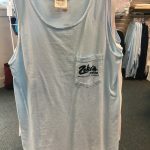 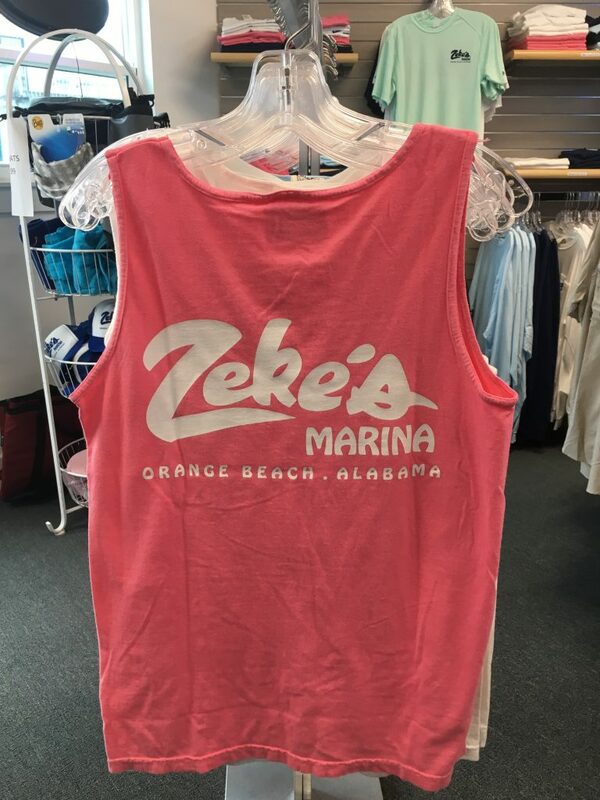 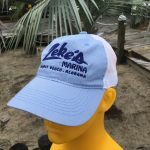 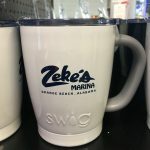 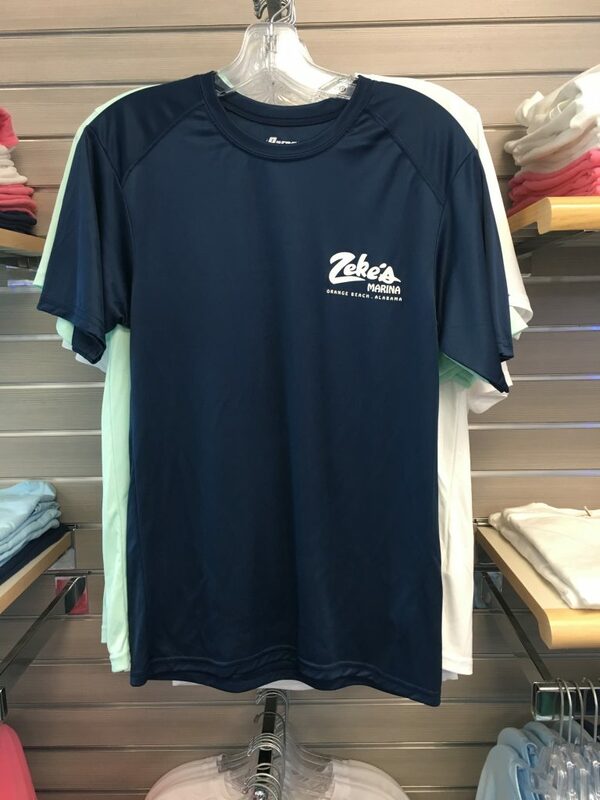 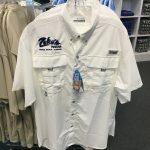 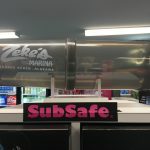 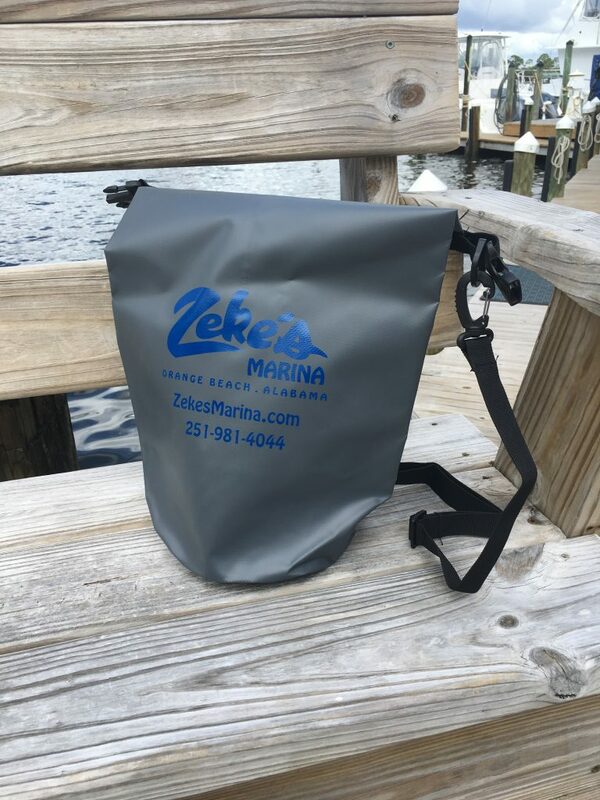 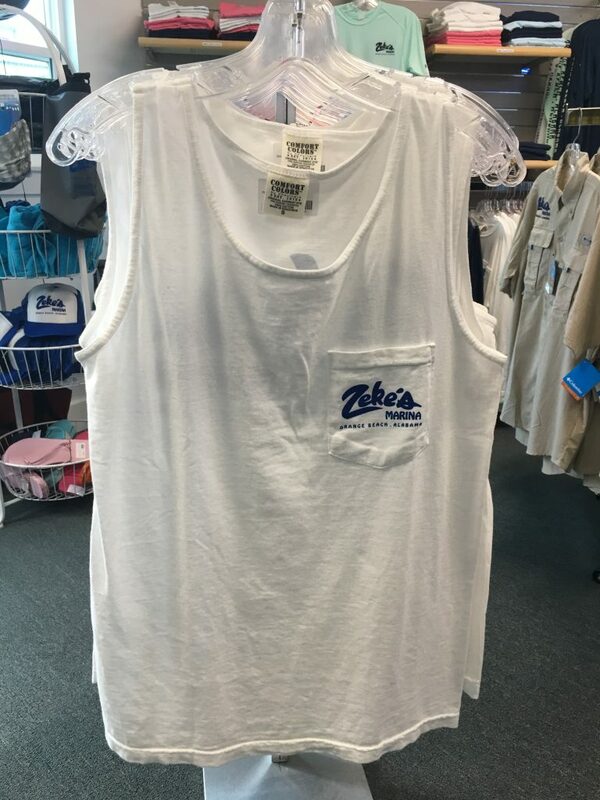 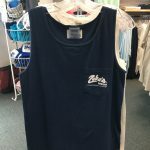 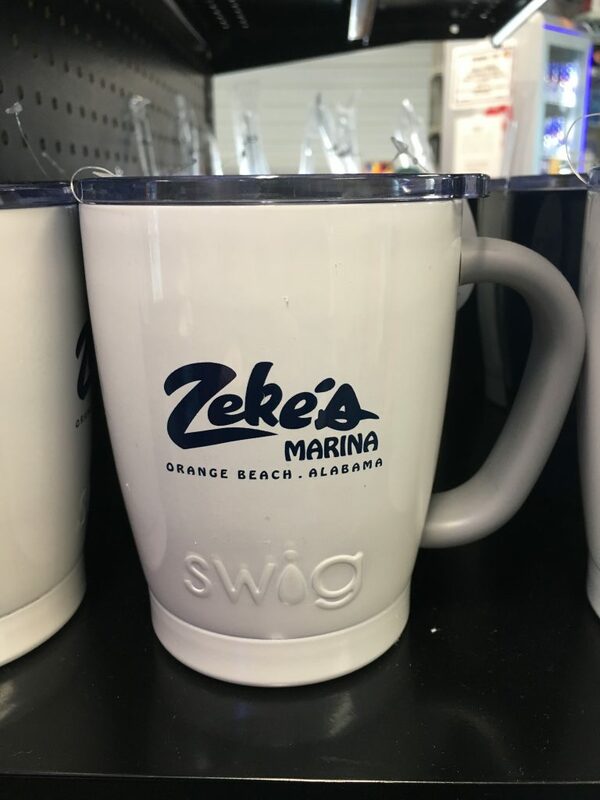 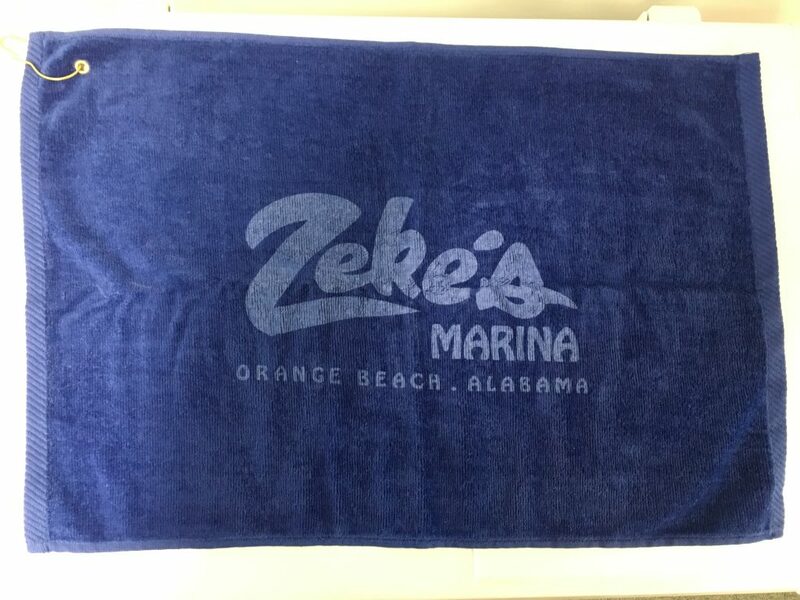 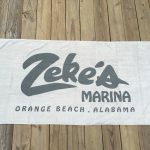 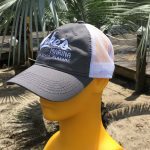 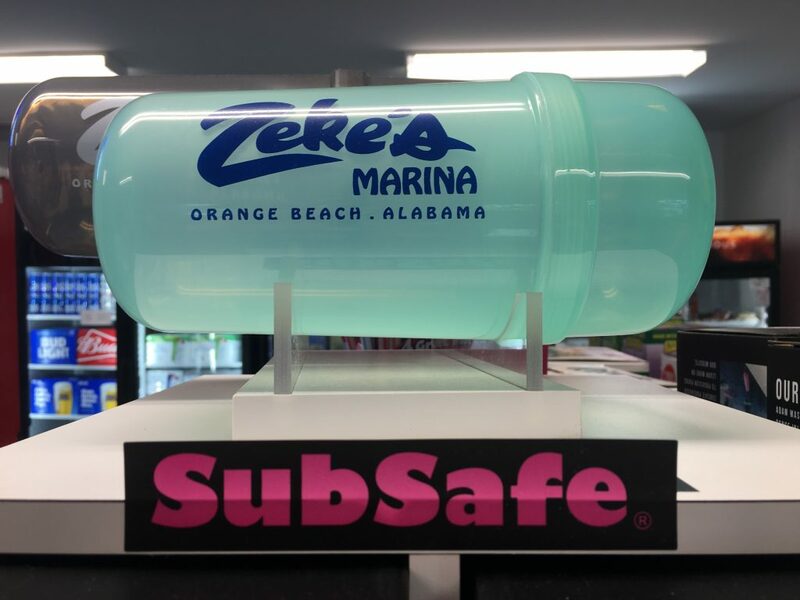 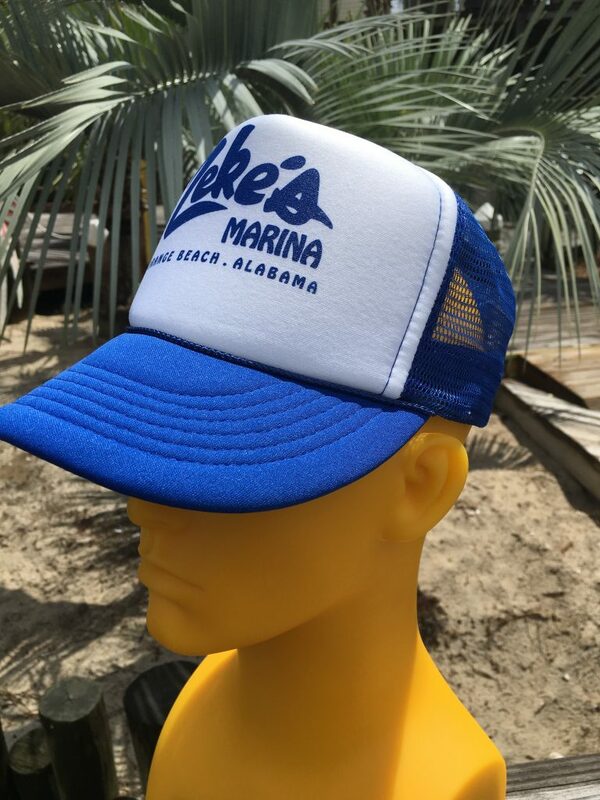 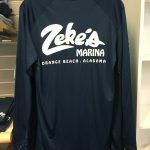 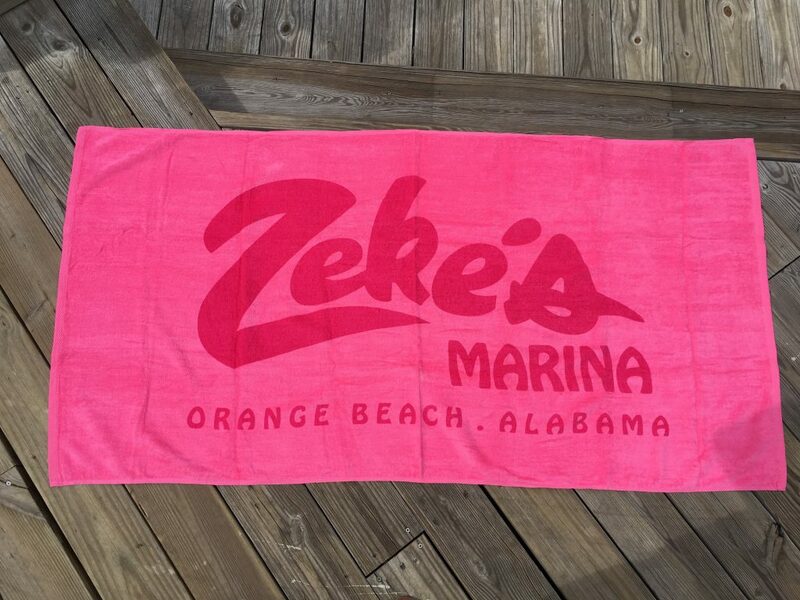 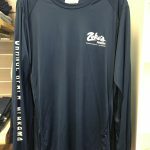 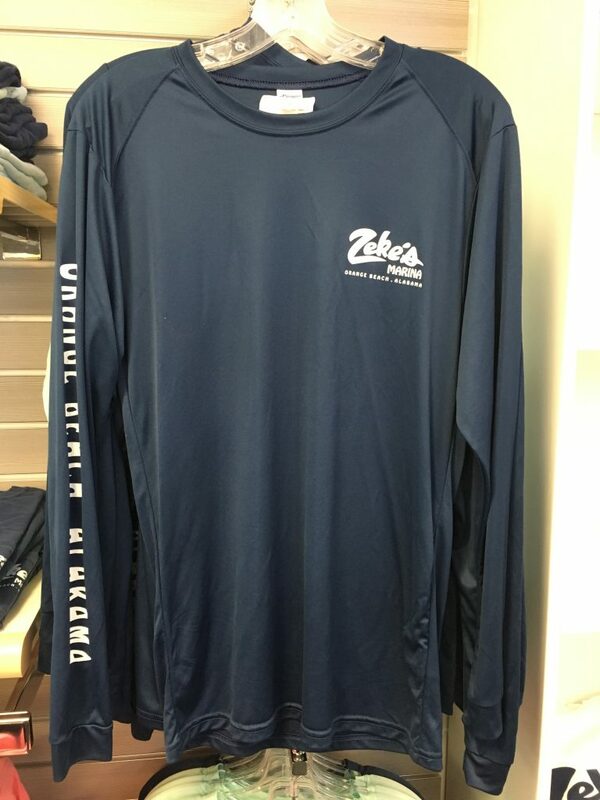 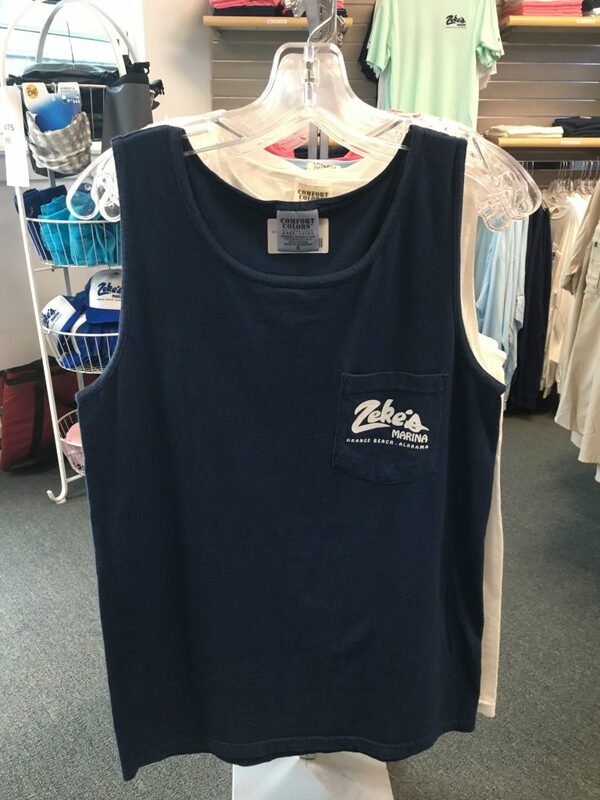 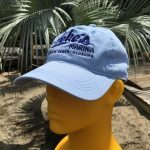 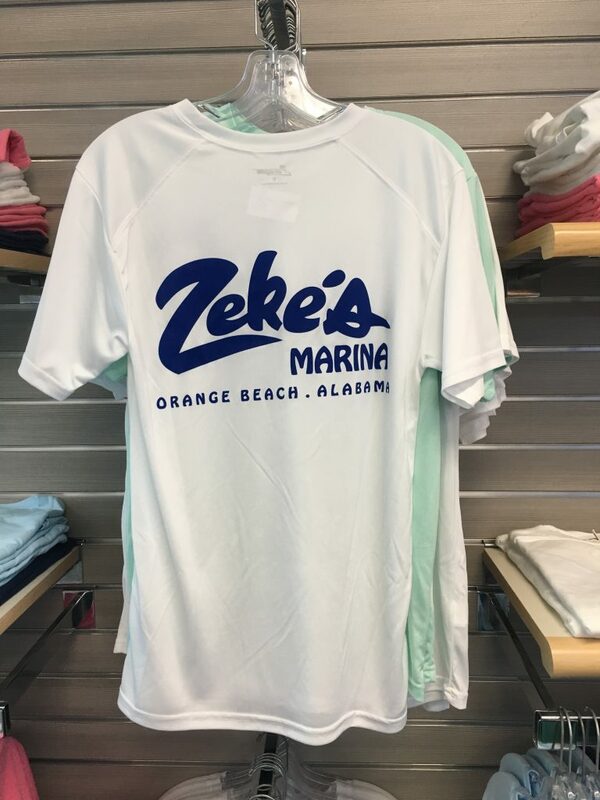 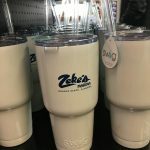 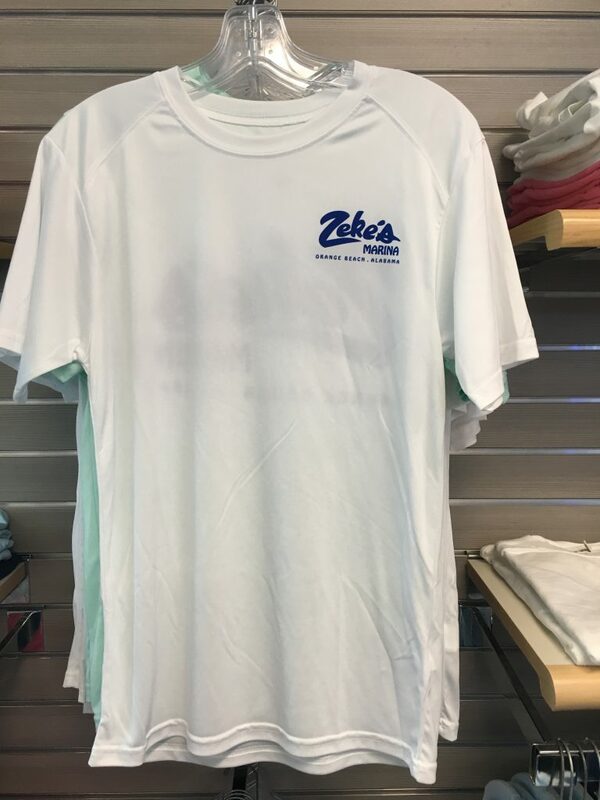 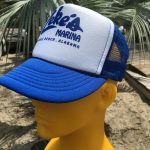 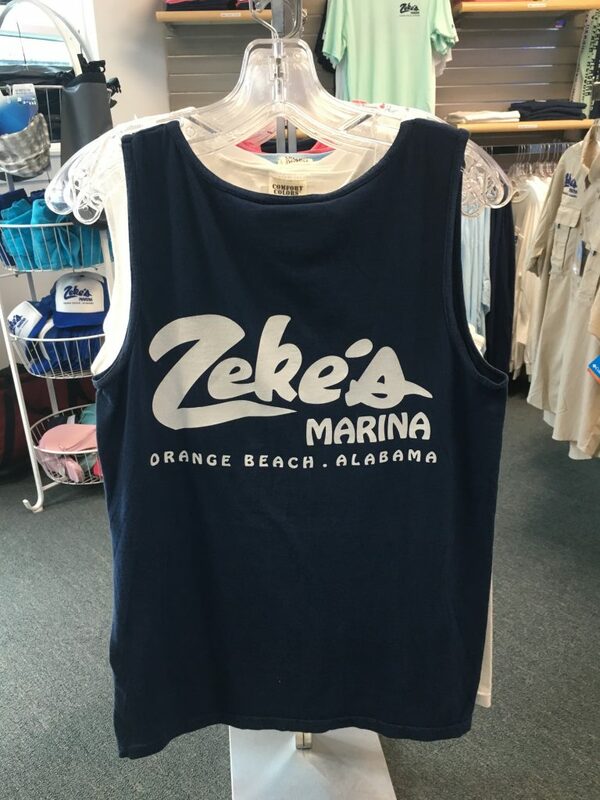 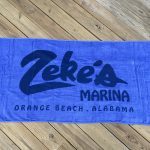 Whether you are going fishing or just cruising the islands, Zeke’s Dock Store has everything you need for great day on the water! 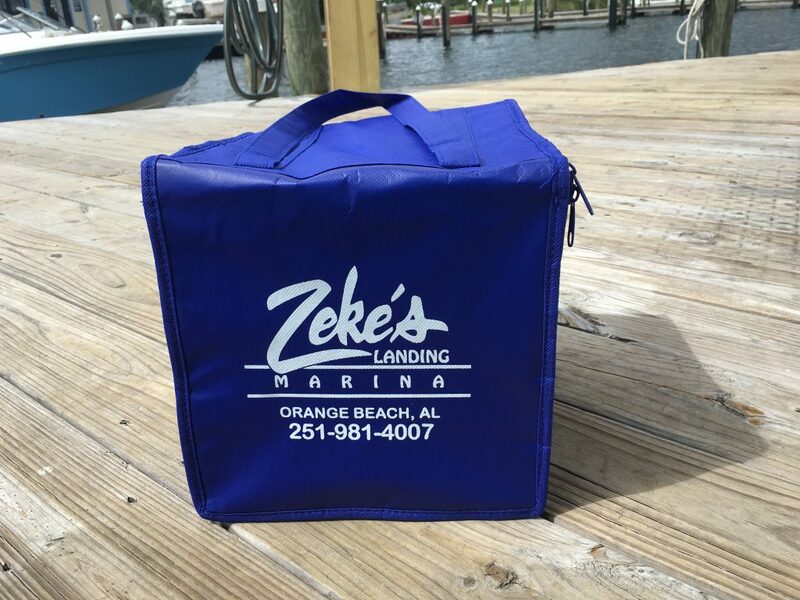 We will even stock your boat with ice, drinks & snacks prior to you arrival upon your request! 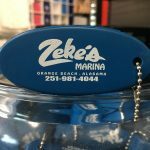 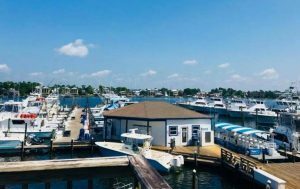 Full service – we will stock your boat before you get here! 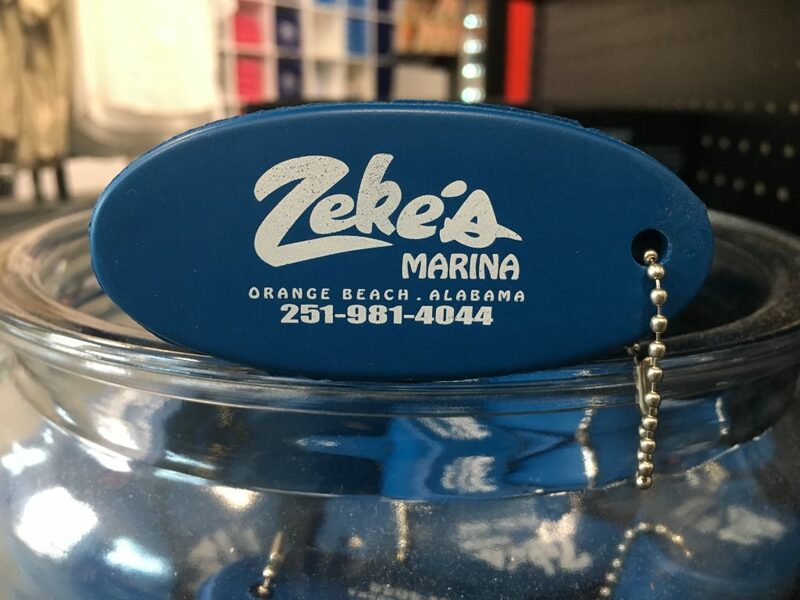 Dry storage customers, call 251-981-4007 to have your boat splashed. 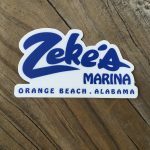 Please try to give us a 1 hour notice if possible, so that we can have your boat ready to go! 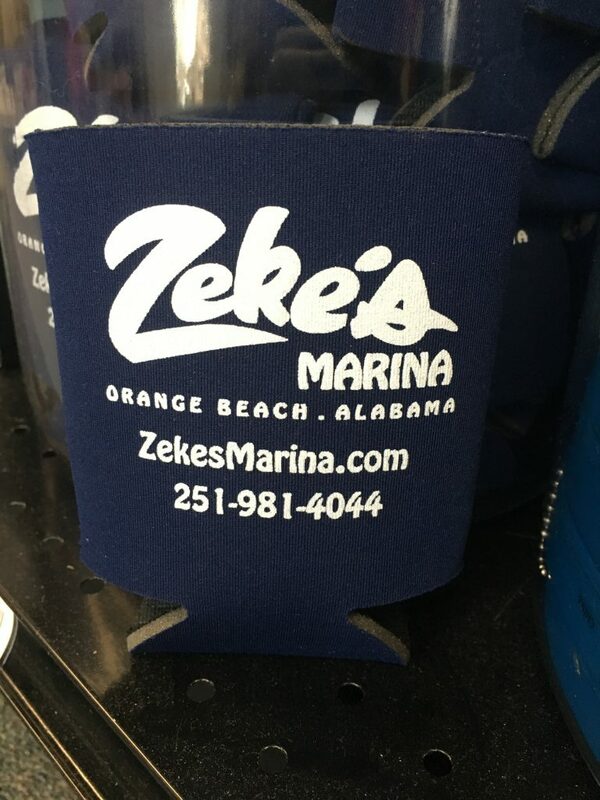 Also, don’t forget to let us know if you need anything stocked on your boat or you need fuel and we will take care of that for you before you get here! 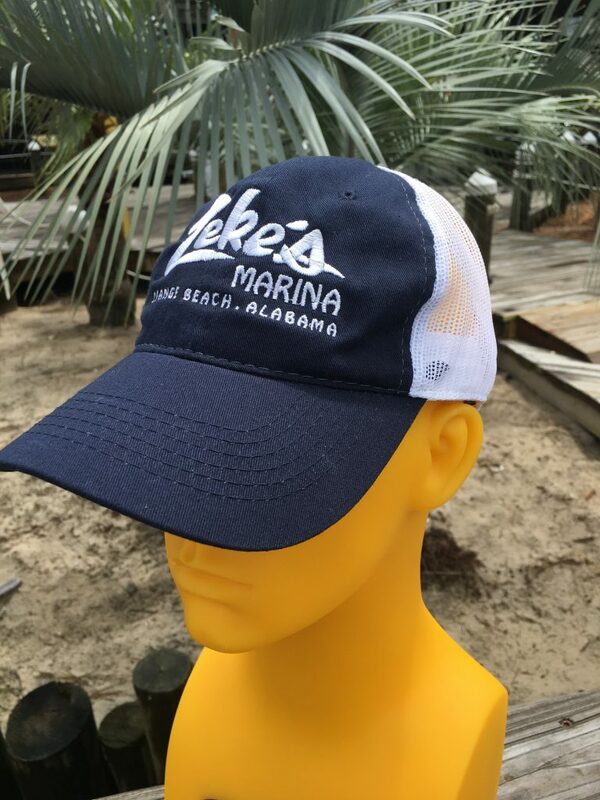 All hats, tank tops and beach towels are buy one, get one 50% off through April 30th! 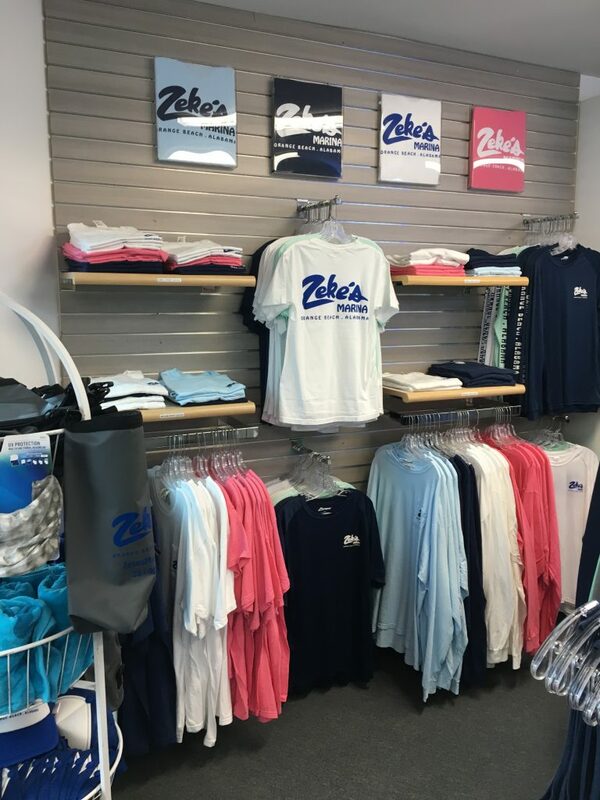 Come shop with us in the Dock Store!